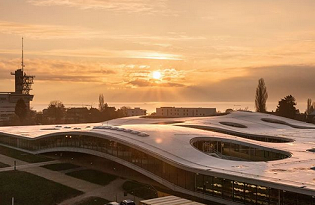 We are very pleased to announce the next edition of the MT career event on Tuesday, May 14, 2019 at 18h30 at EPFL. The goal of this event is to gather the students with alumni from the MT section to create new contacts and to gain insight into what awaits in the near future. It will also be the perfect occasion to get back in touch with your fellow classmates. Your presence can help show the students the possibilities of the MT program. The evening will begin with 3 to 4 alumni presentations in French or English and will be followed by a networking aperitif.